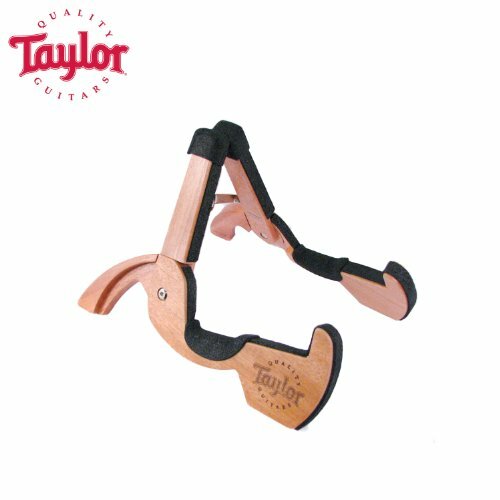 Perfect for when you want a stand for your Taylor guitar but also want to save space. Features the Taylor guitars logo etched on the side. Comes in a velvet carry pouch.